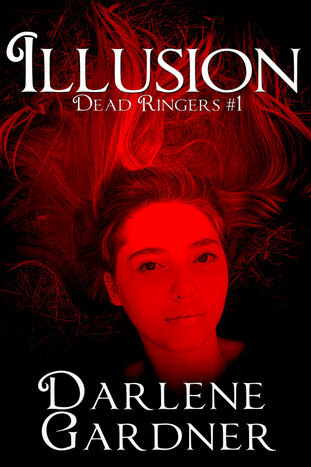 Nobody at the summer carnival where she works even believes Jade was abducted except her secretive co-worker Max Harper. When Jade and Max stumble across a body on the beach, only two things are certain. People in town aren’t who they seem. And things for Jade are about to get much, much worse.